App constellations describes’ a mobile product strategy adopted by Facebook, Dropbox, Foursquare and Evernote, among others, with respect to distribution. Fred Wilson of Union Square Ventures coined the term recently. The idea behind it is that standalone apps are preferable to all-encompassing platforms (large multi-purpose applications) such as those that dominate the experience for desktops. 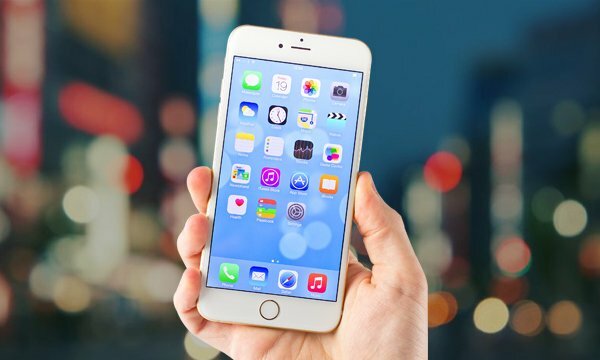 According to it, controlling and owning many of these key apps on any device is the main aim. What exactly is an app constellation? A constellation generally consists of a collection of mobile apps that have in-built app to app linking and share a single login. The concept involves a number of apps that work closely with each other instead of having a lot of functionality built into a single app. Each of the apps that forms part of a constellation is usually simple and focuses on a few important features to solve a specific problem that a user has. With the maturing of the app market, the leading players are building or buying apps so that they can continue to dominate where users spend their time. They don’t want a user to leave, once he has checked into any of their apps, as long as his browsing session lasts. This should also help them in providing targeted ads and CRM. According to Wilson, app constellations can provide a sustainable answer to overcome distribution challenges and get around the ‘traffic jam’ involving app store leaderboards, especially for non-game mobile apps. Those who own such constellations can leverage the relationships they have with the users of their existing apps to distribute and promote new apps that they develop or acquire. He has contrasted this to what happened with downloadable software for PCs. There, as you would know, the dominance of Microsoft’s Windows OS led to a monopoly that included applications such as Outlook, PowerPoint, Excel and Word. He has compared that with the duopoly involving iOS and Android and the major app constellations that have arisen. For anyone who expects to cultivate a digital ecosystem successfully across a number of channels, it is very significant to understand deep linking. It lets users move effortlessly from one app to another and to specific pages within an app. You can also drive users from social feeds, email newsletters and your website to native apps or the other way around. 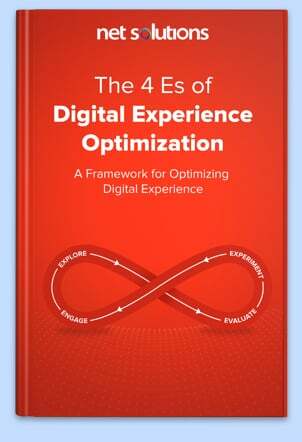 It may be described as a kind of ‘glue’ that holds together your digital channels. An example is mobile retailers using deep links to send users directly from their marketing channels to specific pages in their apps for making purchases. This implies the splitting of big apps to create a collection of smaller apps. You can then use deep linking to ‘stick together’ the new, smaller apps created so that these can remain usefully connected even after separation. Unbundling lets you focus on a few key features through each of the newly created apps to simplify and improve the user’s experience. From the perspective of engineering and design, unbundling can streamline the pipeline and pave the way for faster updates and even the creation of separate teams. Arguably, unbundling is in consonance with the Lean startup process involving building and testing the minimum viable product, letting you focus your business on the best features. How have major app constellations fared recently? According to data shared by CB Insights in June 2014, maintaining strong performance had not been easy for major app constellations in the preceding 8 months. They analyzed the app constellations led by Facebook, Dropbox, Foursquare and Evernote. This constellation includes Dropbox, Mailbox and Carousel. The data showed that the degree of success achieved by these in the App Store was varied. 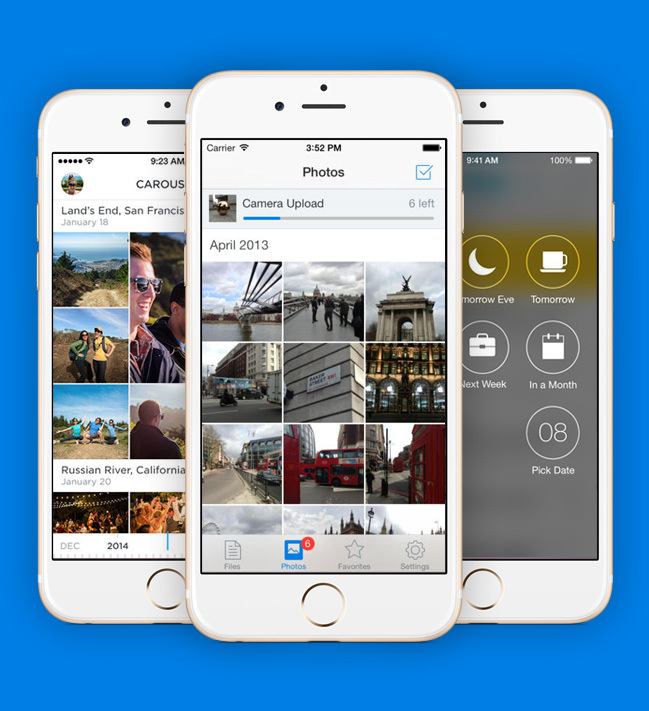 Whereas Dropbox’s main app was consistent and remained among the leading 10 ‘productivity’ apps in the 8 month period, Carousel fell to outside of the leading 300 from the top 10 photo and video apps. Notably, Dropbox has raised more than $600 million in funding and acquired several companies in the mobile space. Facebook, Messenger, WhatsApp and Instagram ranked high consistently during the period and maintained a top 20 rank. 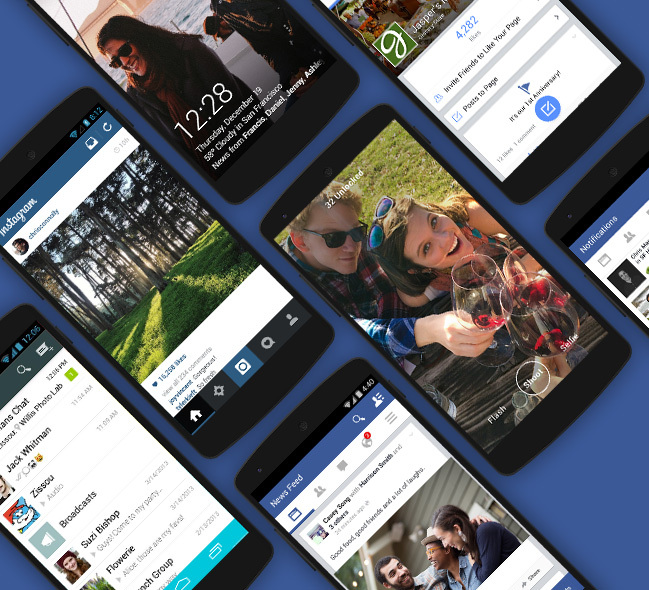 However, Facebook had to drop its Camera and Poke apps from the App Store in May 2014. The company’s foray into the newsreader market, represented by Paper, didn’t gain much traction and fell substantially after the launch buzz was gone. 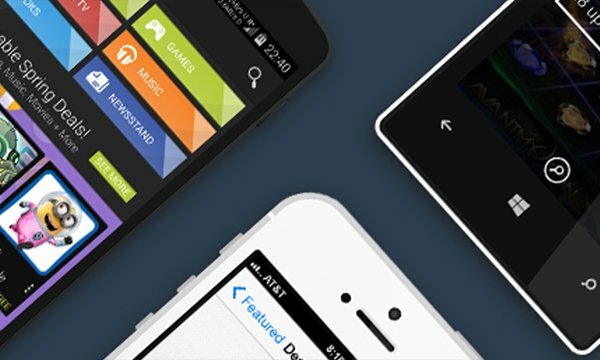 Facebook’s Slingshot debuted among the top 5 photo and video apps during the period. 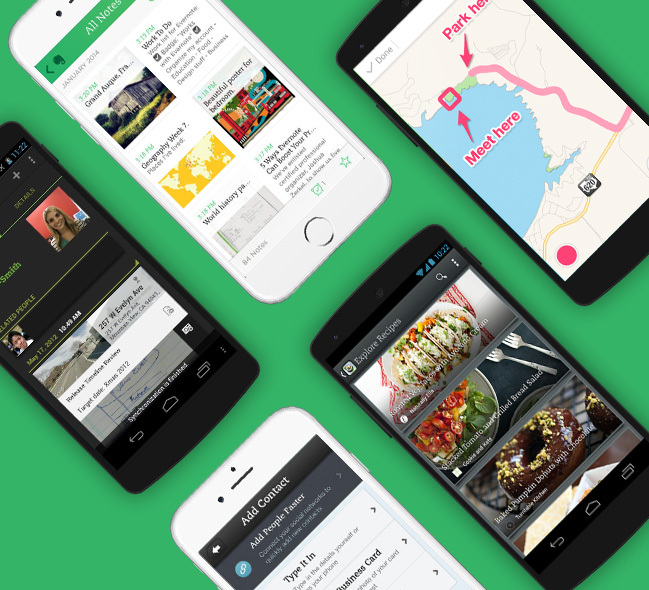 Evernote Hello that offers a tool to help recall information about people users meet and Evernote Food that lets users collect and share food moments and recipes are among the suite of 5 apps launched by Evernote, a service for digital note taking. Evernote’s main app ranked among the top 20 productivity apps during the period. Skitch, Evernote Food and Penultimate ranked in the top 100 in their categories. However, Evernote Hello fell out of the top 500 social networking apps. Significantly, Evernote has more than $180 million in venture capital from investors. The main app had check-ins as the core functionality, but it went on to become more of a tool for search and discovery. 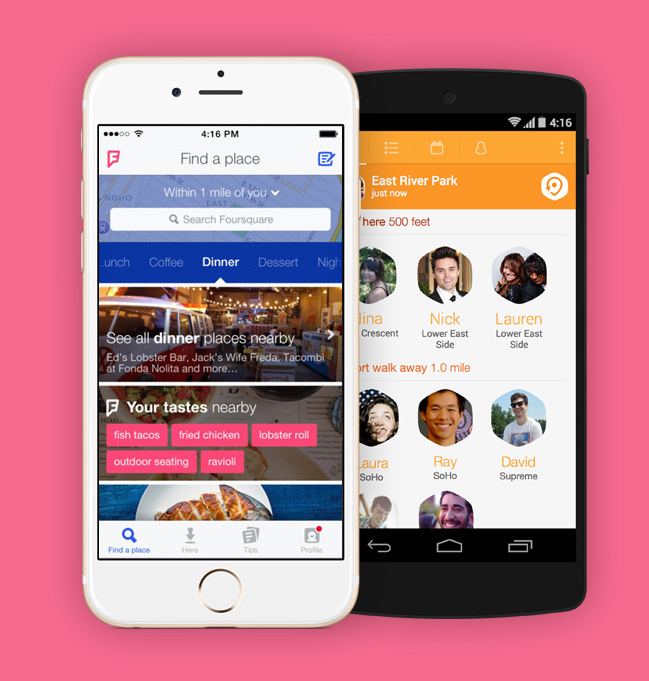 So, in May, Foursquare launched a standalone app, Swarm, for check-ins. Swarm’s performance fluctuated and it rebounded a bit after falling in the first three weeks following its launch. Foursquare has more than $120 million in funding from investors. Clearly, it is not easy to maintain performance strongly throughout app constellations. It is a good problem to have when you need an app constellation. It indicates that the set of features you offer or your user base or a combination of both has grown beyond what you had envisioned initially. For users and investors, an app constellation is a healthy sign if the additional apps you build or acquire are in line with your original mission and are not a complete turnaround. Don’t skip a period of transition – It is significant to have a transition or grace period when you move functionality from an app to another, such as when Foursquare moved check-ins to Swarm. Before users have to download the new app, make sure they comprehend what it is and how it can fulfill their requirements in a better way. This can also provide you with time to remove any glitches that may have remained in the new app. For instance, Swarm appeared to be slower and not as good as Foursquare at location identification initially. Provide interactivity – It is significant to offer interactivity among apps in a constellation, even as app constellations can streamline and simplify experiences. Foursquare unbundled check-ins through Swarm partly because of the privacy models it was competing with. Now, the Foursquare app can highlight checking in through Swarm and Swarm can prompt users to learn more about a location through Foursquare. Google also directs its users back and forth seamlessly among its apps. This is of great significance in view of the app diversity in its constellation. Automatic login – Ensure the automatic use of login credentials and identity upon first launch if another app from the constellation is installed. Since users will not have to create entirely new profiles, the new app’s adoption will be speeded up. Also, the users will be able to derive the maximum benefit from the app constellation. Don’t presume users will adopt the new app – With the launch of Swarm and Messenger, Foursquare and Facebook have proposed that users can download another app or not have access to a particular feature. This has earned them a number of negative App Store reviews. However, they have indicated that they are willing to endure low ratings in the short term for what they see as the right strategy for their products in the long term. Expect to lose some users if you require them to download a new app to be able to access pre-existing features. However, you can try to offset that somewhat by cross promoting your app constellation tastefully. Don’t make account sharing compulsory – Provide automatic login only as an option and let users log in with different accounts or with no account at all, if they want to. Users may not want to share the same profile for app constellations that offer functions that are not complementary and fairly different. The app constellation offered by Google is a good example as the functions it offers are as varied as maps and videos. What advantages can app constellations offer in emerging markets? When app size increases, retention rates, download success rates and conversion rates tend to drop dramatically in emerging markets. This is because of the relatively high bandwidth prices, low bandwidth limits (mainly 2G) and low limits for device memory (less than 16 GB typically). That is why app constellations can offer disproportionate advantages in such markets through unbundling of apps. So, in markets such as India, where infrastructure is inadequate, what is the ideal size for an app? Globally, the ideal size is 10-15 MB. For tier 2 or tier 3 countries such as India, the ideal size is below 5 MB. In tier 1 countries, conversion rates fall by 50% for non-game apps with size more than 50 MB on Android and iOS. In tier 2 and tier 3 countries, conversion rates fall by 50% for game apps with size greater than 15 MB. To reduce the cost of loyal customer acquisition (a function of retention rate, download success rate and conversion rate), app constellations can make positioning clearer and discovery easier, especially in emerging markets. App store discovery can improve when there are focused value propositions. To implement app constellations, the product and engineering teams have to maintain several road maps and code bases. Initially, developing the network may require several pushes. You have to develop a strong brand identity for all apps in the network to build cross-promotion ability and company value. Additionally, you require a common ID system to utilize customer data from several apps. Also, not many users may download functionality which is not already popular, when separated out as an app. So, the already strained marketing budget of a startup may not be sufficient to achieve high ranks for the apps on the App Store. Major publishers have large numbers of users and are not bothered that much by issues related to discoverability for guiding users to existing or new apps they want to promote in their constellations. Therefore, small startups have to rely on disruption to ensure a place in a mature market where there are a number of app constellations led by major publishers. They should release their apps quickly, have the apps tested by real users and iterate on the basis of real data. What might be some user concerns related to app constellations and how should you address them? App constellations mean a larger number of apps. That can imply more app downloads, more icons, greater usage of battery life and smartphone memory, more multitasking and more sources of distraction for the user. All of that can also mean cluttered desktops and exceeding of storage limits. Asking a user to download another app when he attempts to use a particular feature can annoy the user and lead to him not downloading the new app at all. Despite deep linking, switching between apps might be a bother for the user, at least initially. Parsing terms of service agreements for multiple apps can be troublesome for users. Before asking users to make a multi-app commitment, consider whether an entirely new app is required. Communicate to the user why you are making him download another app and what it means. Commit to providing full support to all apps in the long term. 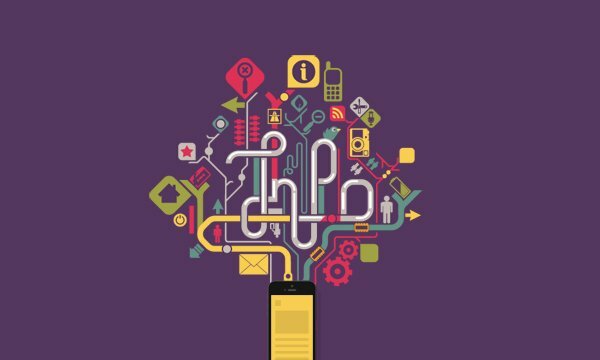 App constellations represent a recent trend that all those concerned with what is happening in the mobile space should observe carefully. Newly formed app constellations may not have attained spectacular success in the short term, but could well turn the tide in the longer term. These could offer a lot of opportunity for growth, especially in emerging markets.